4. 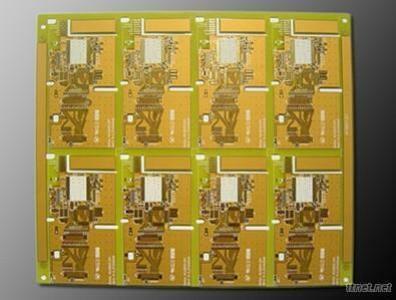 Main product: multilayer pcb(1 to 30 layer); rigid-flexible pcb( 1 to 6 layer); flexible board( 1 to 8 layer), aluminium base ccl, and pcba. 7. Lead time: 3 to 7 days, FOB, CIF, EXW and also Airfreight.